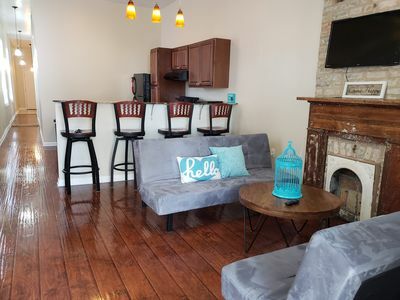 If you are looking for the comfort and convenience of a home in a great location, you’ve found it! 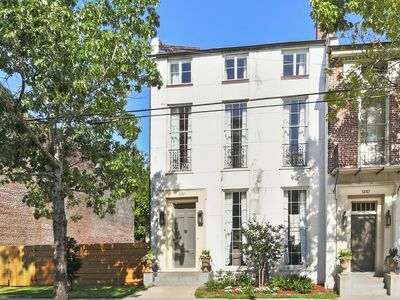 This family-friendly home makes it easy to set up base and then indulge in all that New Orleans offers. 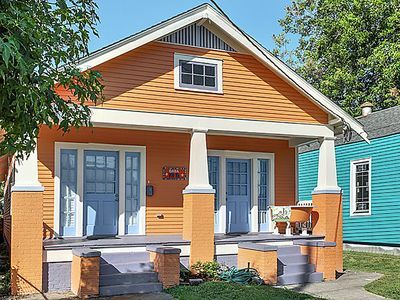 This Mid-City home is located three blocks from the streetcar line and there are several neighborhood restaurants within walking distance. 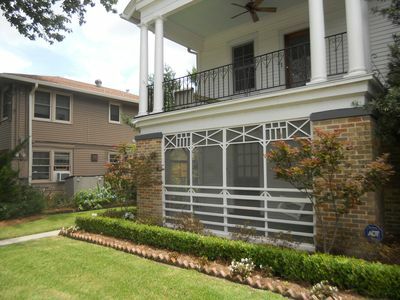 Within a mile are historic cemeteries, more restaurants, two grocery stores, Bayou St. John, and City Park. 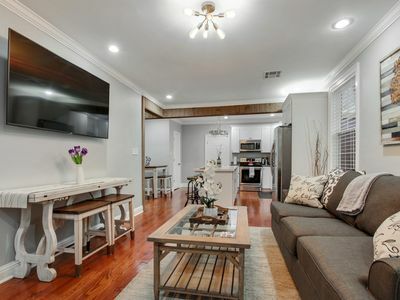 When you’re ready to venture from Mid-City, a 10-minute streetcar ride takes you directly to the French Quarter or Harrah’s Casino. If you drive downtown, to the quarter, or uptown it's a 10-minute drive; uber/Lyft costs from $8-15 to any of these locations. 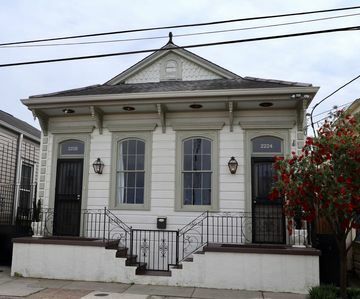 This century old Mid-City home has just finished a 6 month renovation and is perfect for your family and friends stay in New Orleans! 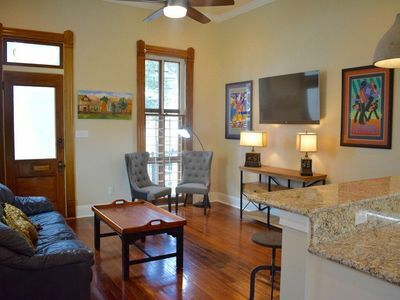 Centrally located, you can easily get anywhere in NOLA in less than 12 minutes. 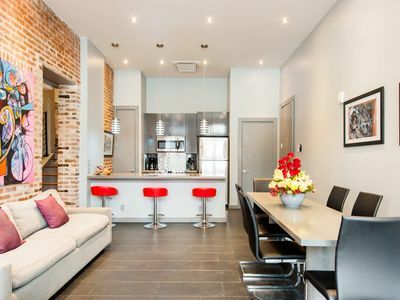 Over 1350 sq ft to spread out! This home is amazing! Everything you would ever need is provided. 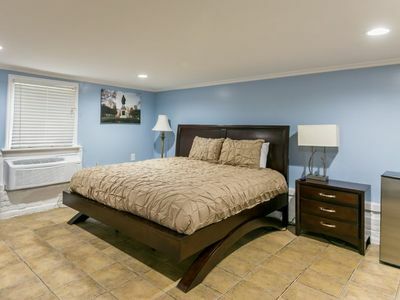 The first two bedrooms have queen beds and nightstands, with ample room for storage in the closets. 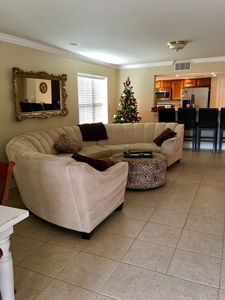 The master bedroom is furnished with a king size bed with nightstands and flat screen tv and is coupled with a walk in closet, so there is absolutely no issue of luggage storage. 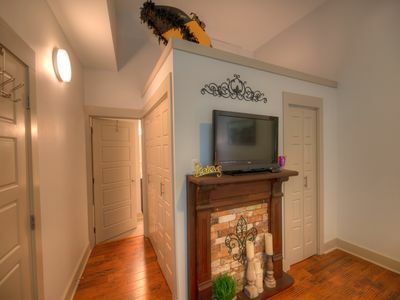 Original heart pine floors, fireplaces with exposed brick and original mantle pieces. 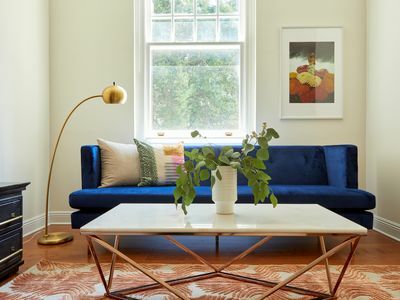 This home from the late 19th century has been brought into the 21st with high end appliances and central ac and heating. 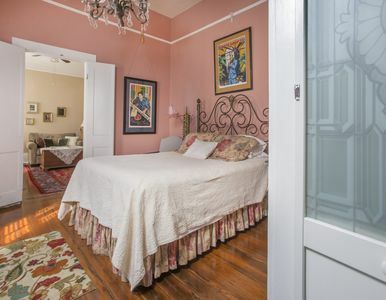 All the comforts of home in true New Orleans fashion. 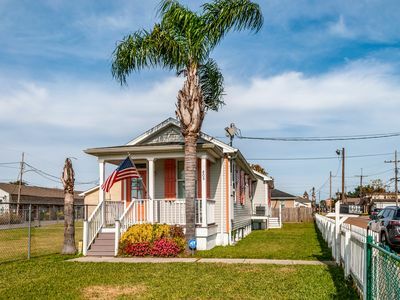 Enjoy the breezy front porch or if you prefer a larger space, the side deck has ample room for you and your friends to enjoy each other's company. 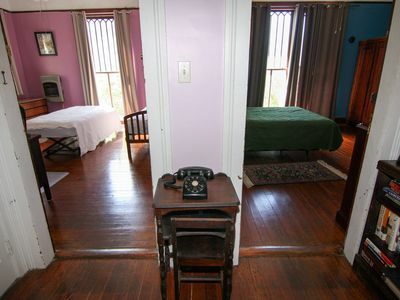 The bedrooms are completely private from one another, so there is not an issue of privacy. 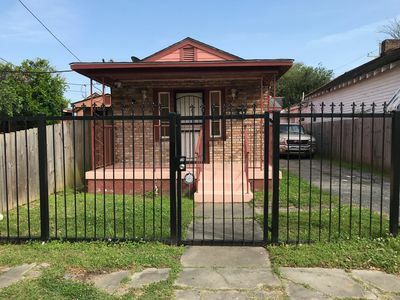 Many rentals in New Orleans have squeezed in as many beds as they possibly can; that is not our approach. If you prefer luxury and privacy, this is the home for you. If you just want a bed to lay your head, you might do better looking at one of the many homes that have 4 people packed to a room, much like a hostile. New Orleans has so much to offer this year as we celebrate the tricentennial birthday of this unique city. 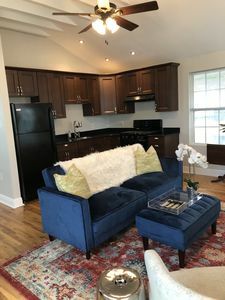 The location is ideal; the home includes everything you need; come experience one of the friendliest & most delightful communities in America. 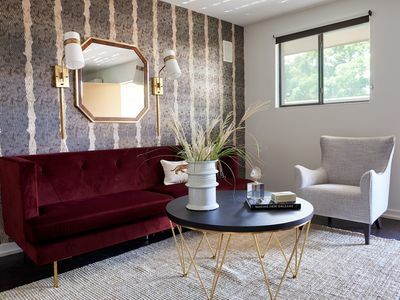 FABULOUS SPACE!! 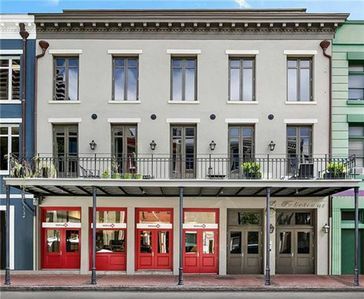 850 SF 1BR APT IN THE FRENCH QTR! GARAGE PARKING INCLUDED! 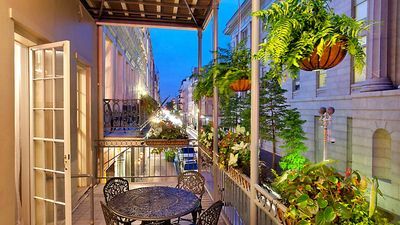 Downtown NOLA Balcony Loft- Near French Quarter!